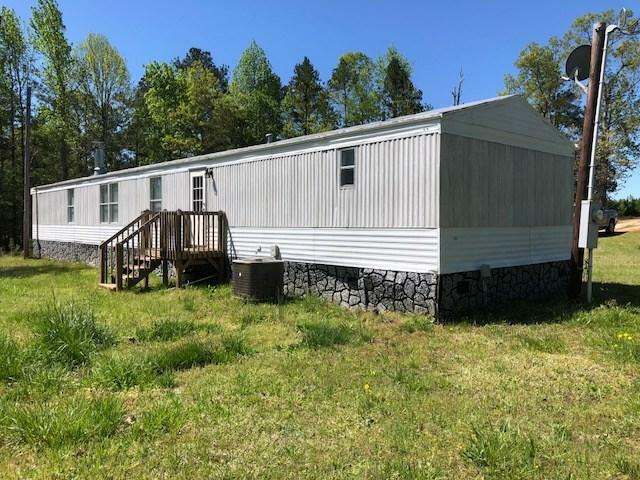 Approximately 1216 Sq Ft 2006 Clayton Manufactured Home. 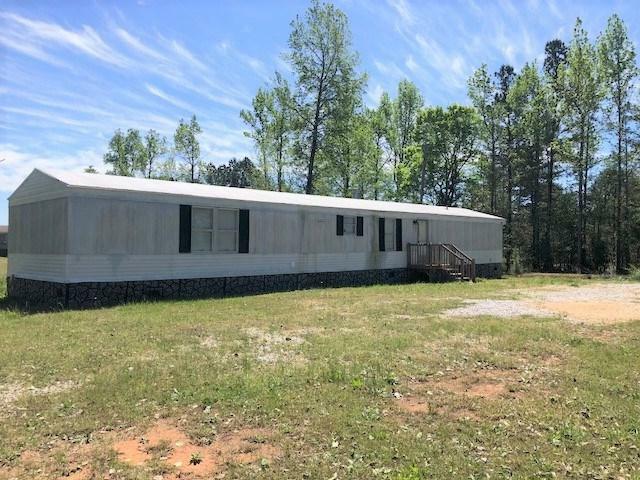 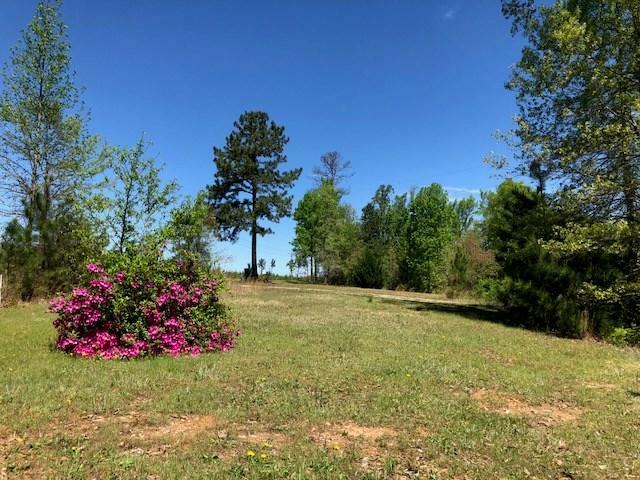 3 Bed Room 2 Full Baths Living Room W/Stone Fireplace, Eat In Kitchen W/Range, Dish Washer, And Microwave, Master Bath Has His and Hers Vanity Garden Tub Separate Shower, Storm Windows, Central Heat and Air, Gravel Drive, Public Water Private Septic On .74 Acre Lot. 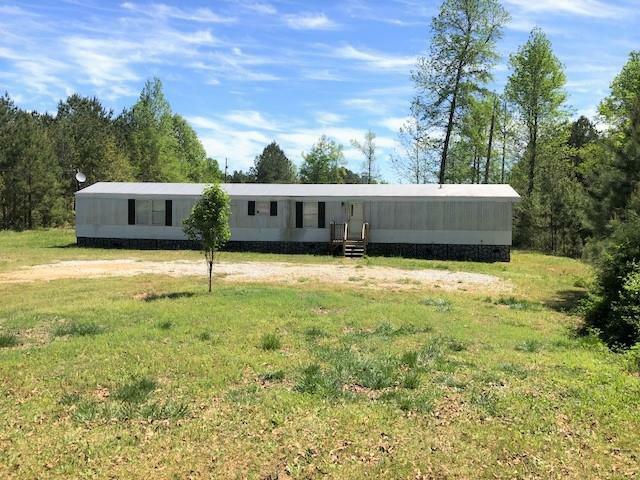 Listing provided courtesy of Coye Sanders of Carolinas Full Service Realty Inc.